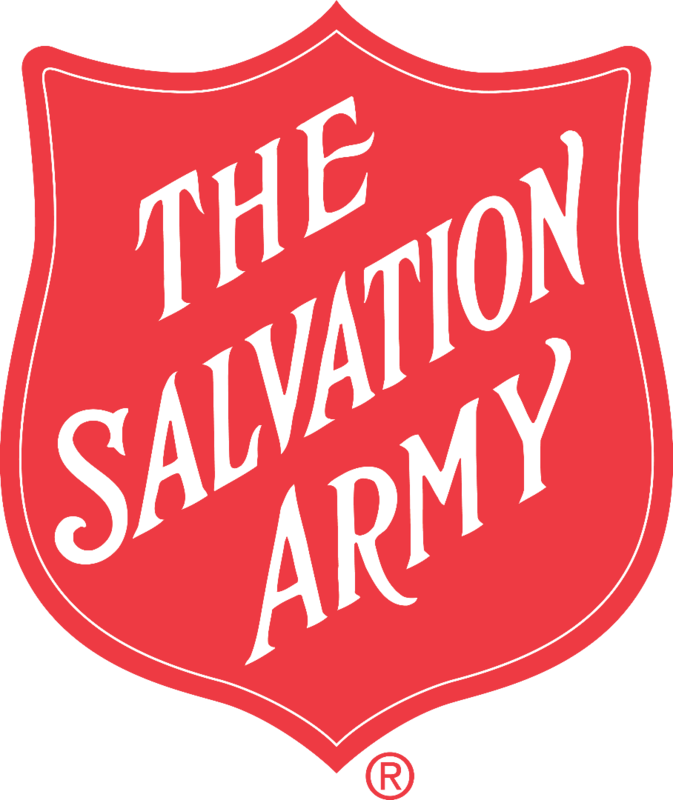 The 18th Annual Salvation Army Red Shield 5K Run/Walk will take place during the Festival of the Horse Weekend in Georgetown, KY. The race will be run at the new course in the county park this year. Proceeds of the event will help further the Salvation Army programming in Scott County. Race will start at 9:00am. On-site registration will begin at 8:00am on race day. Race will start at 9:00am. On-site registration will begin at 8:30. Tent will be set up in parking lot next to the playground.